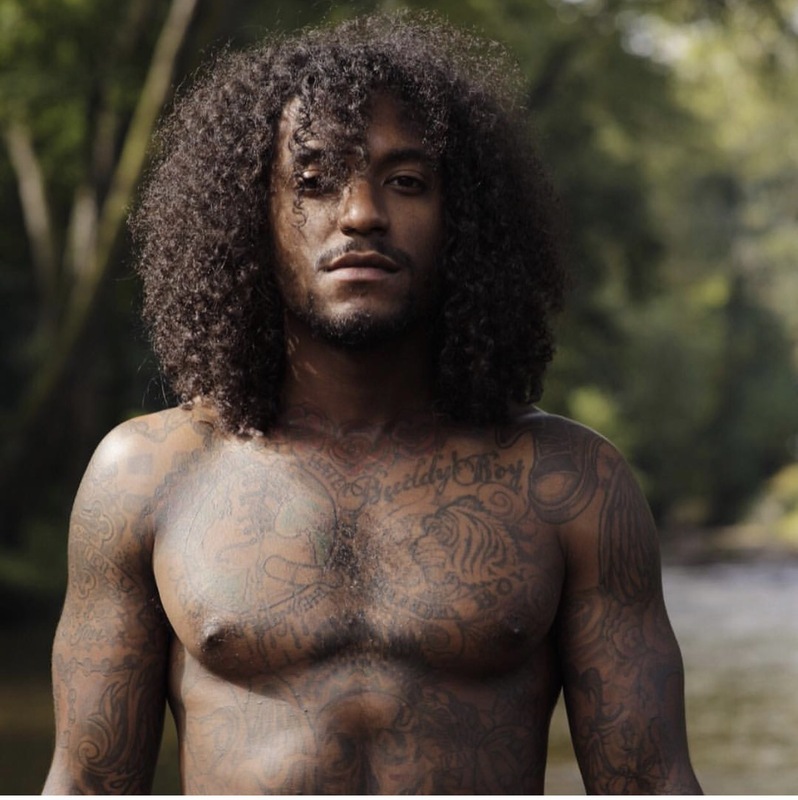 From N-toon to Tru, my MCM is no secret to anyone who knows me.The music world has been buzzing about his new single, Tru, and although I will admit to not being fond of all this new female attention he’s getting….I am very proud that he has grown into his own and being recognized for it. Lloyd Polite, you are my very first Male Crush Monday. So to understand why I love this man so much, I have to take you back to 8th grade when a group called N-toon came out with a song called Ready. My friends and I sang it all the time and once I saw the video I fell in love with the lead singer. I began to follow their journey and purchased their album. Unfortunately, they only made one. A few years later when I was in high school, Lloyd came out with a solo album under Murder Inc. I was so excited that he was continuing his career and not to mention he had some really good songs. He was very underrated back then, the most play he got was features on other songs with known rappers, but I always connected with the more personal songs on his albums that didn’t get radio play. Drama with labels other issues caused a four year hiatus. Although he still did shows, he wasn’t putting out music until recently. I was coming home from a cruise when I first heard Tru. After my initial shock and excitement, I played it over and listened to the words. This song is exactly why I love Lloyd. He found a way to be himself and make music that could connect to so many people on so many levels. His spirit of growth and being open enough to share that with the world is what inspires me most. In a lot of industries, especially entertainment, it’s hard to be comfortable with yourself enough to put it out there and not worry about being accepted or not. I think him doing so will help a lot of others open up as well. And it doesn’t hurt that he’s super talented and amazing to look at. Check out Lloyd’s new EP “Tru” and let me know what you think. Oh yes I remember hearing that song for the first time while I was sitting in the parking garage on vacay in Hot Springs. He’s super talented and underrated for sure.